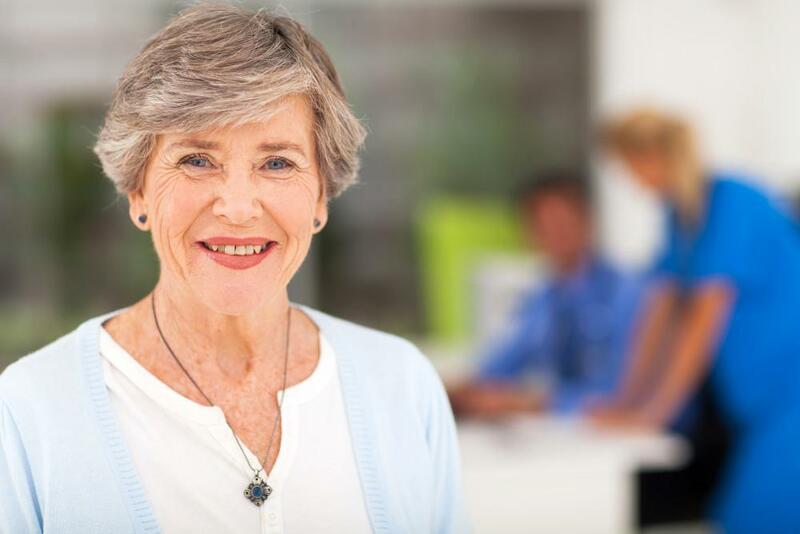 As baby boomers move into their senior years, the benefits of medical advances over the course of their lives assure that they’re looking at good health longer than any generation in history. Extended life and health come at a cost, however. Wear-and-tear shows up in active, aging joints. Hip and knees replacements, introduced in the 1960s, are now performed at record rates. These surgeries crossed the 1 million mark in 2013. Even with a 50-year history, joint replacement surgery is still in a young state of development, aided partly by new surgical techniques that change approaches for many procedures. Minimally invasive techniques offer advantages over traditional open surgery. Perhaps the most significant benefit is the reduction of damage to tissue surrounding the surgical field. 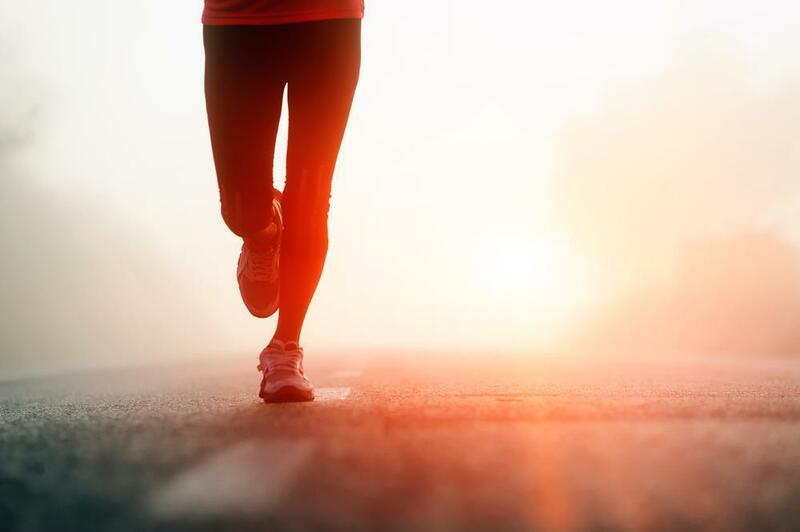 Much of the recovery from joint replacement surgery has to do with the healing of the “innocent bystanders,” the muscles that surround the joint being replaced. The less these tissues are disturbed, the faster the patient recovers, generally. The benefits of minimally invasive procedures over open surgery techniques lead to another distinction between approaches: inpatient versus outpatient joint replacement. 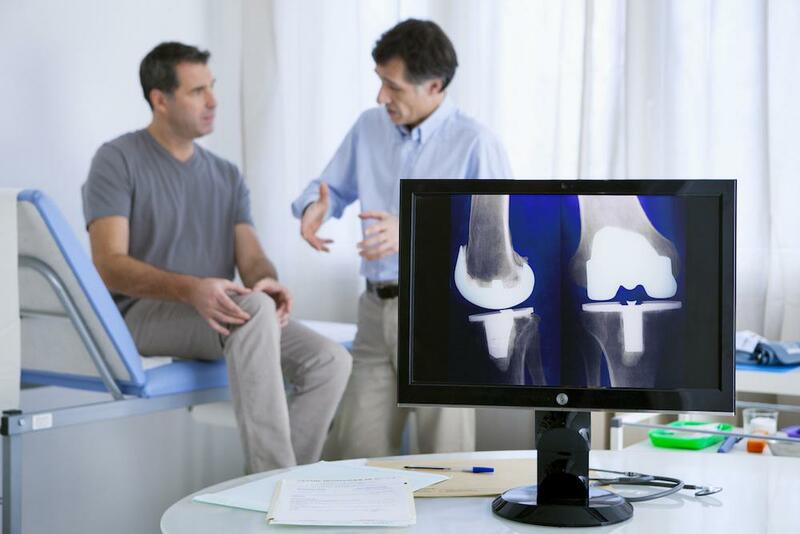 Joint replacements started out as open-surgery inpatient procedures, meaning that you’d have a hospital stay, at least overnight, but more likely for several days for post-procedure follow-up. The damage caused by extensive surgical incisions could limit your ability, as well as requiring a higher level of care than you could expect at home. Having a procedure that permits you to return home the same day is called ambulatory, same-day, or outpatient surgery. Improvements in surgical instruments, approaches, and anesthesia combine to minimize the impact on your body. The need for medical observation reduces, and you can typically be released once the heaviest anesthetic effects wear off. 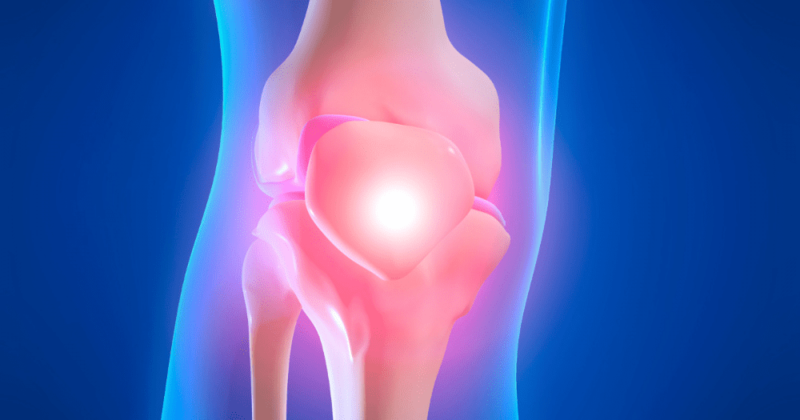 If you’re a good candidate for outpatient joint replacement, there are several key benefits to choosing this approach over an inpatient procedure. Unlike a patient who’s in the hospital for an illness, you’re undergoing an orthopedic repair. Sharing space with sick people can raise your risk of contracting an infection. The hospital environment can be the right place for seriously ill people to recover, but a joint replacement patient is typically active and in good health. You’ll generally be happier in familiar surroundings, and you’ll be more likely to get good sleep, which is key to a fast recovery. The improved techniques that make outpatient surgery possible will also make it easier on your body. You won’t have surgically related blood loss to the same extent as with traditional approaches. Surgical incisions may be smaller, though there may be more of them. Another benefit of smaller and more precise incisions is a reduction in pain. Less pain means less pain relief, and the aggressive medications used in a hospital setting simply aren’t needed for you. Local anesthetics can last up to 48 hours after surgery to get you over the heaviest pain, and the pain management is similar to that used following inpatient procedures, though you may need less of it. Not everyone is suited for outpatient joint replacement. 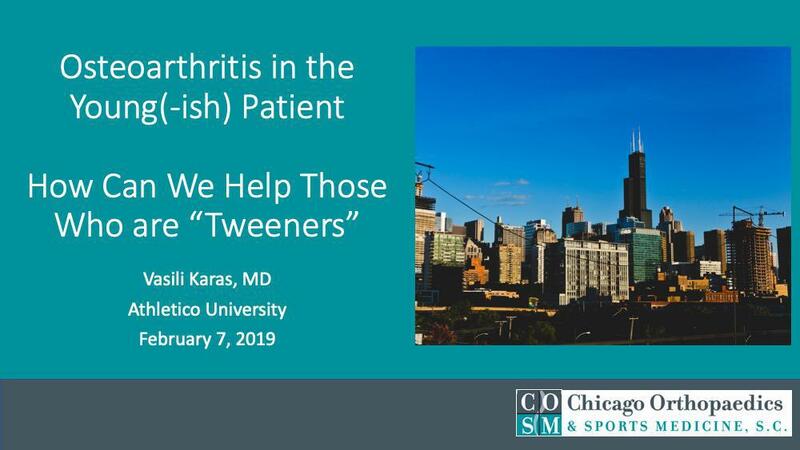 To find out more about it, and to learn if you’re a good candidate for the procedure, contact Chicago Orthopaedics & Sports Medicine to arrange a consultation with Dr. Karas. You can call the most convenient of three locations, or book using the online Request Appointment app. The sooner you call, the sooner you’ll be back on your feet.